When you just need a little barrier between you and the crisp morning air, Pearl Izumi's Escape Thermal Glove is lightweight, dexterous, and fits the bill. 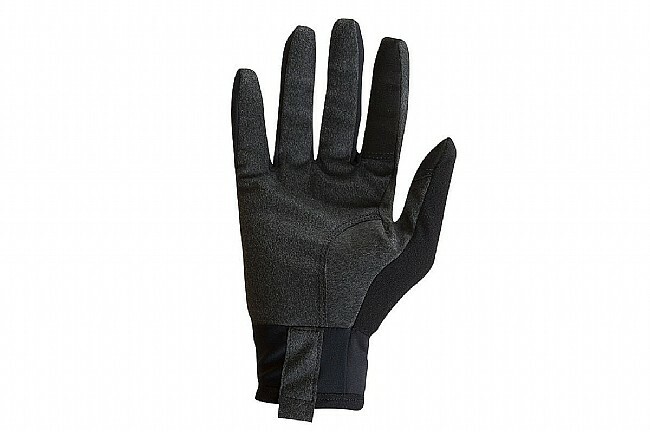 SELECT Thermal fabric on the back provides ample insulation and ventilation, and conductive synthetic leather on the thumb and index finger creates functionality with touchscreen devices. For added convenience, a fleece wiping surface is located on the back of the thumb. Black reflective accents increase visibility in low light. Available in multiple colors.